Over the years I have read a lot of books and I mean a lot of them, I don’t even have enough room to store all of them in my house. 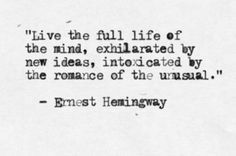 I am not ashamed to admit it but a good portion of those books have been varying types of Romance, not to say I am a Romance snob; well acutally yes, yes I am a Romance snob. 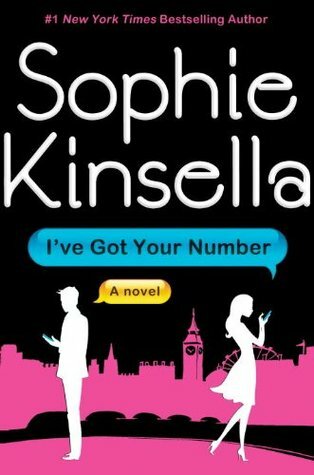 As a Romance snob I struggled with this book, it is a quick and mostly enjoyable read but I couldn’t help but to think that Kinsella tried too hard. It is a quaint love story but the struggle lies in the author being unable to decided whether or not the book itself is fanciful or realistic which I found to be very distracting. It follows the usual love story pattern, they meet, there’s drama, so and and so forth, there are a few surprising plots twists but to me it was a bit much. Also I have no idea what the true purpose of the footnotes was and I will be totally honest I forgot they were there the majority of the time. It is an immensely popular book, but it was not for me, unfortunately it did not have my number. But what was it about? I want to know!